Not to be biased but the Orsay Museum is probably my favorite museum in Paris. 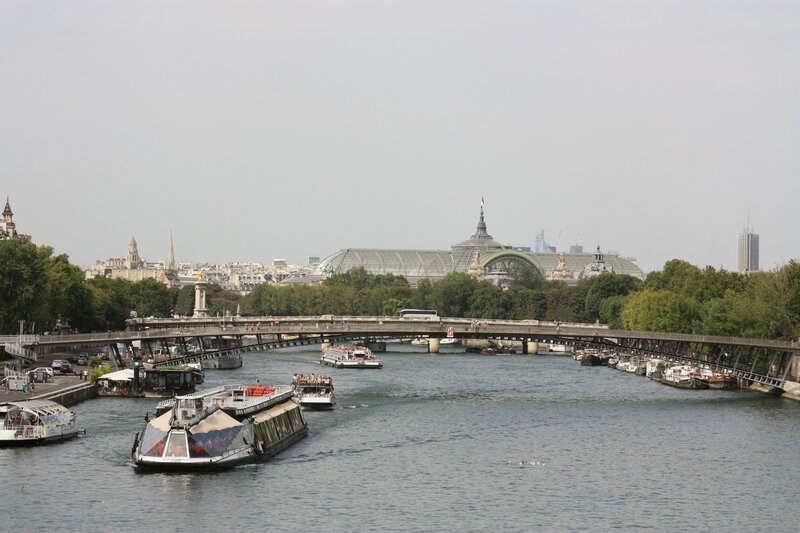 It is located on the left bank of the Seine river and housed in the old Gare d’Orsay, which used to be a railway station. The easiest way to get to the museum is by taking the metro to the Assemblee Nationale stop. What makes this museum so unique is its extensive collection of impressionist and post-impressionist masterpieces, including the works of Van Gogh, Toulouse-Lautrec, Monet, Manet, Degas, Renoir, Gauguin and Cézanne. *Please note the Musée d’Orsay is closed on Mondays. For additional information, please visit the official museum’s website. The Musée Rodin is a museum dedicated to French sculptor Auguste Rodin (1840-1917). 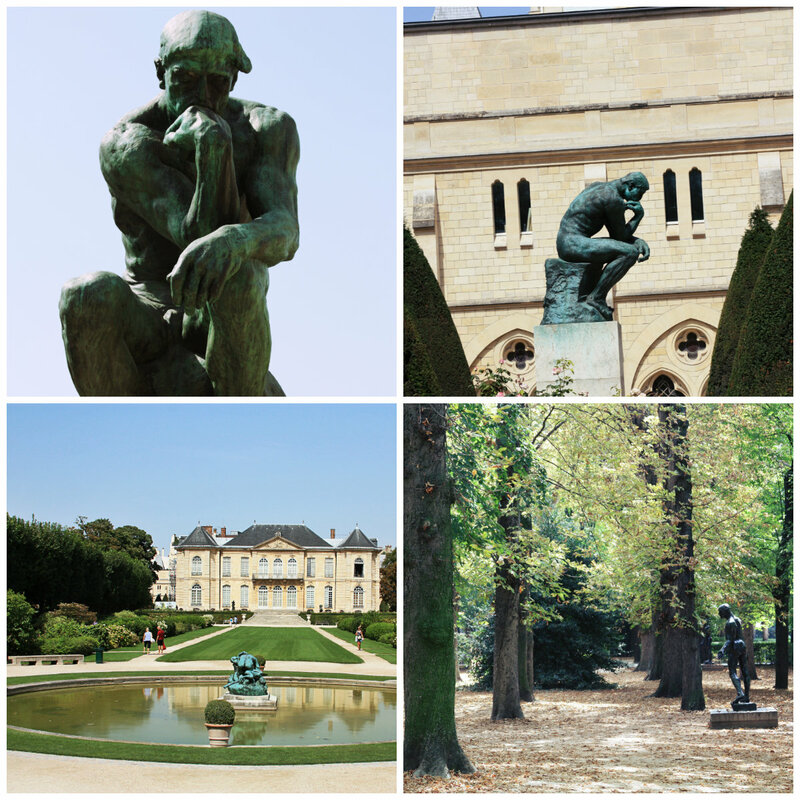 The museum houses Rodin’s most recognized sculptures, including The Thinker, The Kiss and The Gates of Hell. The museum’s permanent collections are set in the old Hôtel Biron, which is where Rodin used to live. The easiest way to get to the museum is by taking the metro to Varenne. Not too far from the Musée Rodin is the historic Hôtel des Invalides, which is a complex containing different museums and monuments. This is where the tomb Napoleon Bonaparte remains. Continue your tour of Paris by walking to the neighborhood of Saint Germain des Prés, best known for its most famous stores, art galleries and cafés. While on this area don’t forget to check out the beautiful street of Cour du Commerce, a charming cobblestone street. Another historic place to visit while on the area is the well-known café Les Deux Magots. Les Deux Magots once hosted famous artists and writers, including Ernest Hemingway, Oscar Wilde and Pablo Picasso. Avoid going to Saint Germain des Prés on a Sunday or you will find that most stores and restaurants are closed. Not too far from Saint Germain des Prés are the beautiful gardens of Luxemburg. This public park is a favorite for Parisians for a morning or afternoon stroll. 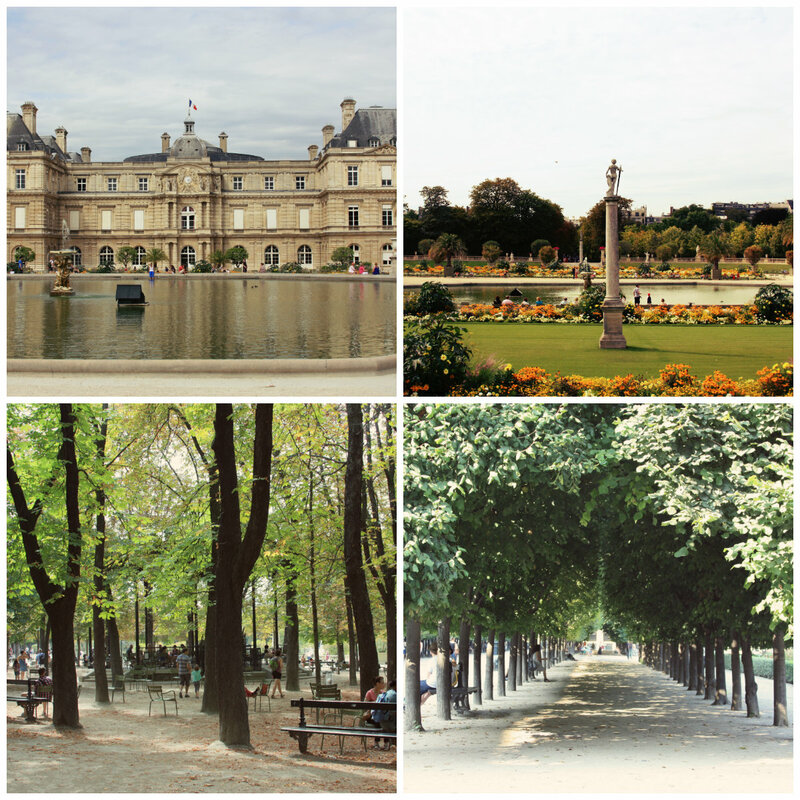 The Luxemburg gardens are in between two neighborhoods, Saint Germain des Prés and the Quartier Latin. If you have additional time after walking through the gardens, my recommendation would be to head over to the Quartier Latin and have dinner or lunch in the neighborhood. The Quartier Latin is filled with cafés and restaurants.